He can be used in the cutting process of food packaging. 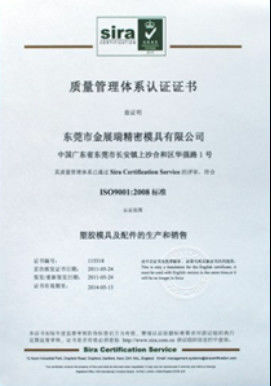 HSS: SKH59 was used for the knife, and other materials, such as: hard alloy, coating tool material, ceramic tool and artificial diamond, etc. 3).Hardness: 65HRC after finished hot treatment. We will reasonably control the process of heat treatment so as to keep the material in good use. 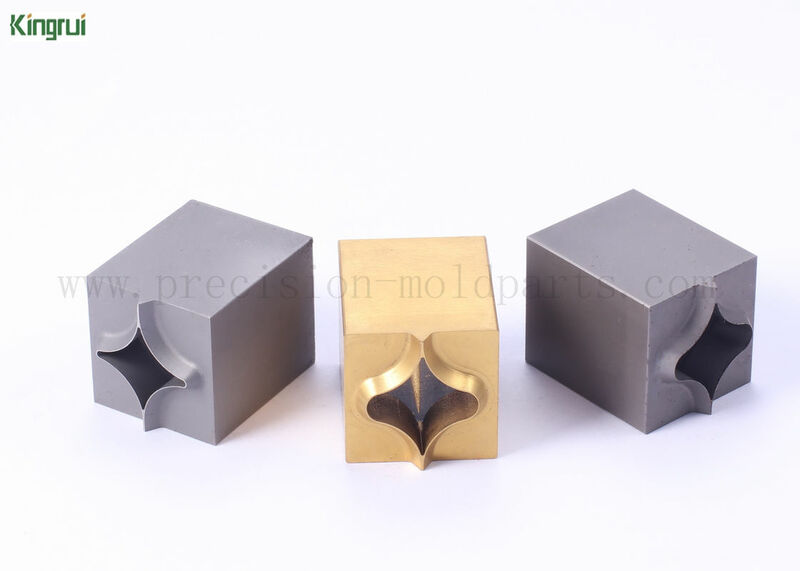 Sandblasting, TIN/TiCN coating, Ni plating, Chrome Plating and other Coating are available. 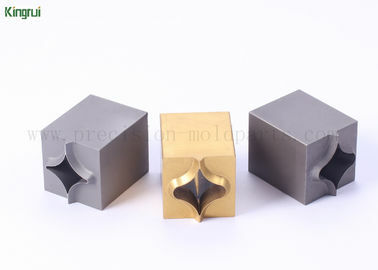 High precision surface,burr-free and so on. The advantage of a custom service is what length can be provided. 6). 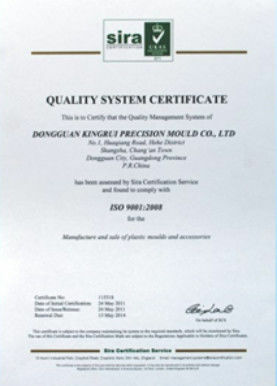 Strict quality management system, A cutting tool will be checked by several people. 3). What makes a good meat skinning blade?